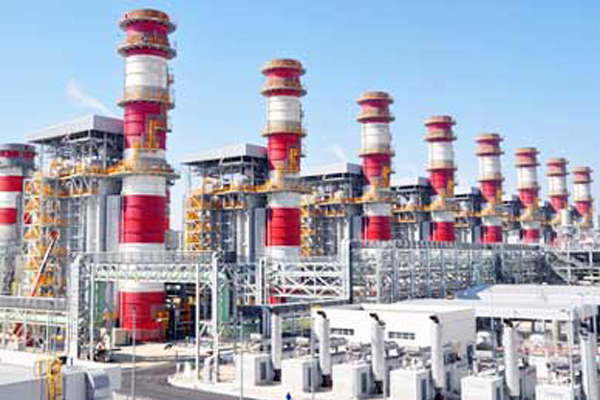 A consortium including Japan's Mitsui & Company, Saudi Arabia's International Company for Water and Power (Acwa Power) and Dhofar International Development & Investment Holding have been awarded a contract to own and operate Oman's 3,219 megawatt Ibri Sohar3 power generation project, a statement said on Wednesday. Under the agreement, Mitsui, which is the lead investor with a 50.1 per cent shareholding, will operate both plants and sell electric power under a 15-year power purchase pact with Oman Power and Water Procurement Company (OPWP). Among the other consortium partners, Acwa Power has a 44.9 per cent stake in the new company, while Dhofar holds 5 per cent.